Italy is a haven for the curious wine lover. It has by far the most individual wine styles and indigenous grape varieties of all the world’s wine producers. On top of this it has some of the most stunning vineyards in the world, many of which we’ve sourced directly from. 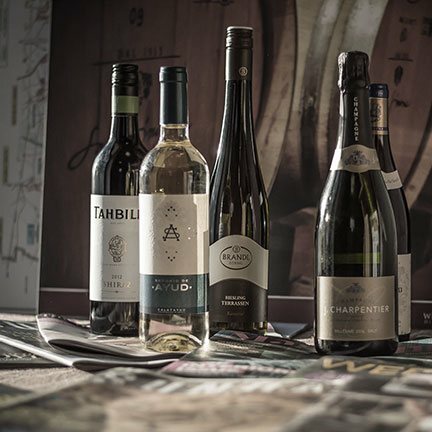 Browse through our entire range below and click on any wine to discover who made it and where it comes from. Broglia Gavi de Gavi 'La Meirana'. Conca Del Grillo Silvano Bolmida.